Like Spring bursting with new growth, the lively Angel of Hope, with the light green peridot gemstone imparts to the wearer the vibrant energy of its colour, and the freshness of its season. 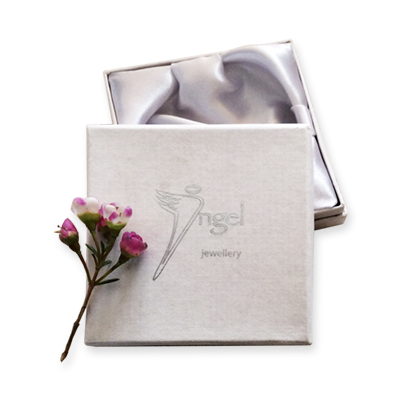 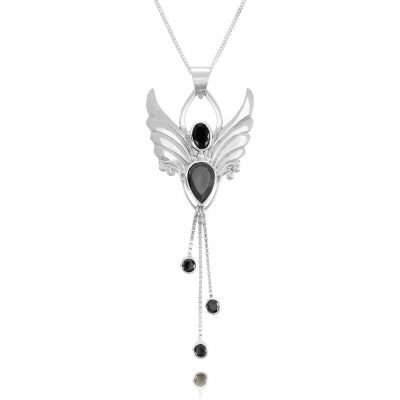 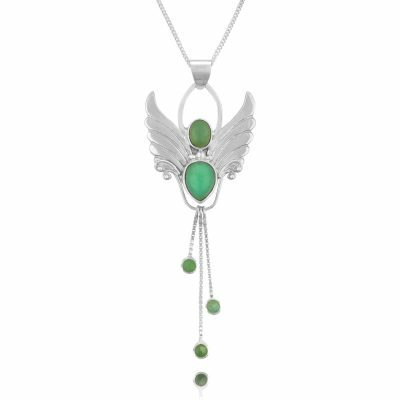 The August Angel Pendant with 5 peridot crystals lifts our spirits bringing us hope of new life, vitality, re-generation, youthfulness and joy. 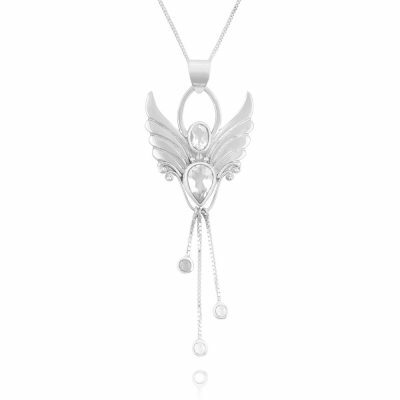 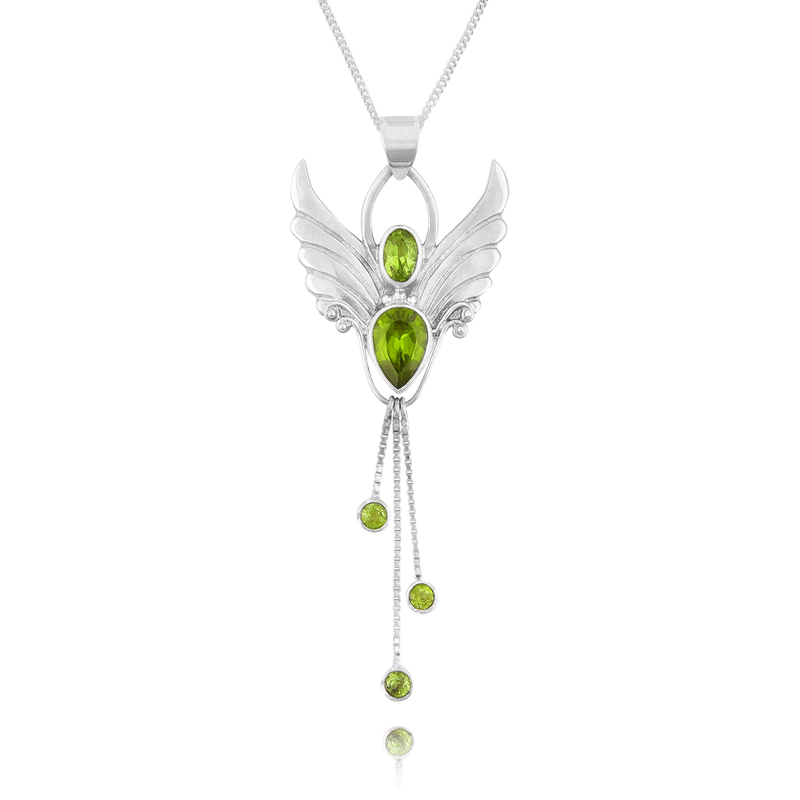 With this lovely Peridot Angel Pendant we feel able to move into new experiences and open new doorways. 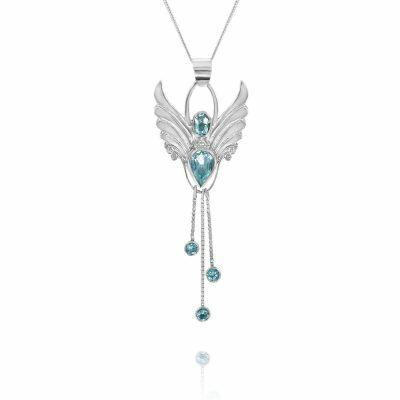 With her we can feel released and light, holding less to the past and more to the future.